Leather is year round ladies. Bailey 44 Vaca Faux Leather Top has an urban edge with a fitted bodycon silhouette that can easily be dressed up or down. 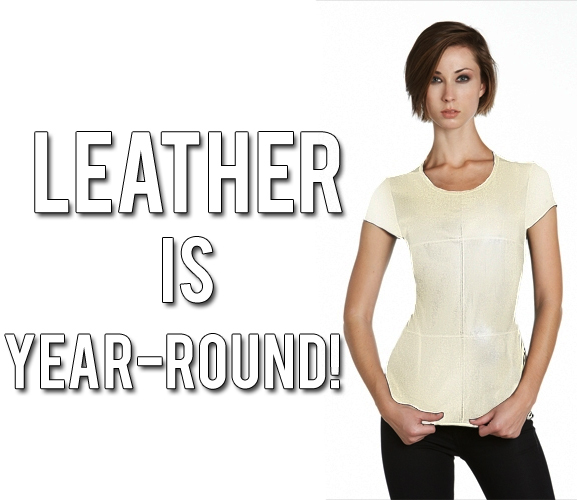 You will look stylish while feeling amazing in the super soft fabric. The Vaca top pairs with a skirt for work or jeans for a night out on the city.